On May 19, The Ossining Documentary & Discussion Series hosted a screening of the documentary “Just Eat It!,” followed by a panel discussion featuring Anna Giordano, Executive Director of We Future Cycle, Sarah Womer, Founder & Executive Director of Zero-to-Go and Alison Jolicoeur, Director of Second Chance Foods. Each panelist described the work they do to reduce food waste. 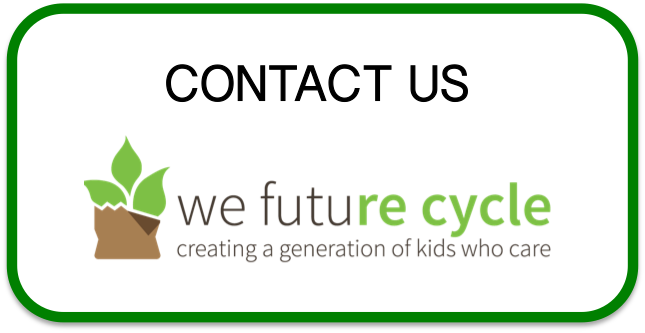 Those of you who follow this blog know that We Future Cycle implements school recycling and composting programs; Zero-to-Go are experts at making any event ‘waste-free’; and Second Chance Foods rescue food from farms, grocery stores, and restaurants which would otherwise be trashed and bring it to community service organizations to provide meals for people in need.